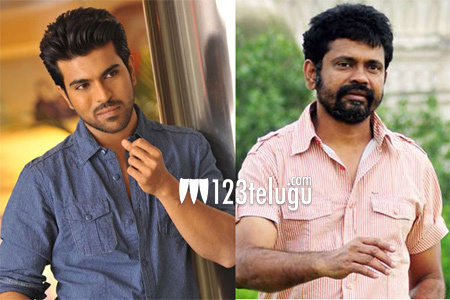 123telugu has already reported that Sukumar will be directing Ram Charan very soon. Latest update reveals that the project will be launched on the 12th of this month. Currently, Ram Charan is busy giving finishing touches to his upcoming film in the direction of Surender Reddy. Meanwhile, Sukumar, has wrapped up the script of this film which is touted to be a different film with a unique theme.